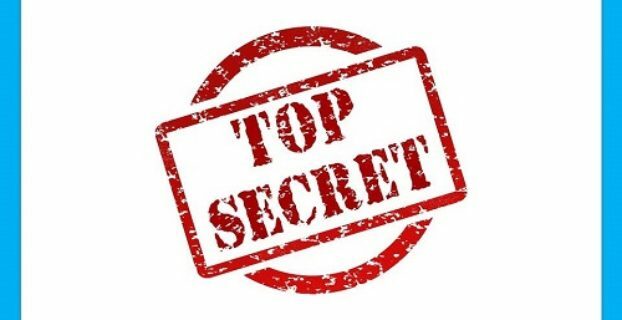 Certified Pharmacist To 6 Figure Entrepreneur Revealed Top Secrets To Grow Online Business! 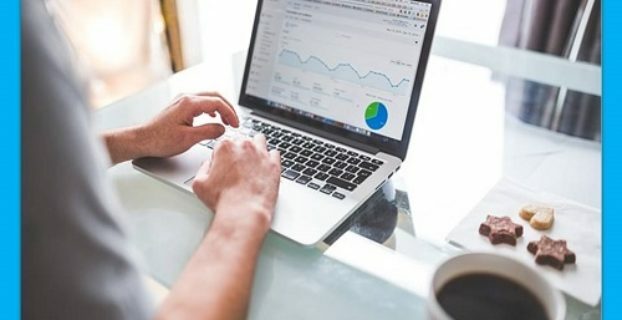 5 Savvy Tips To Gain Traffic To Your New Blog! 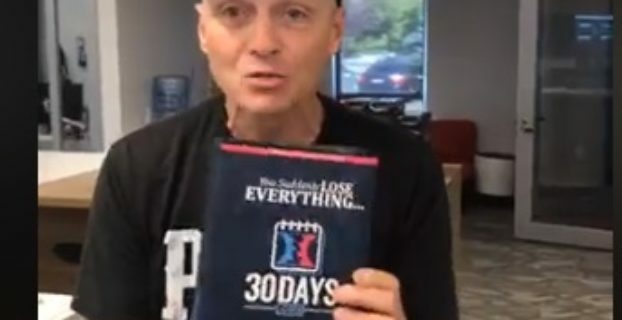 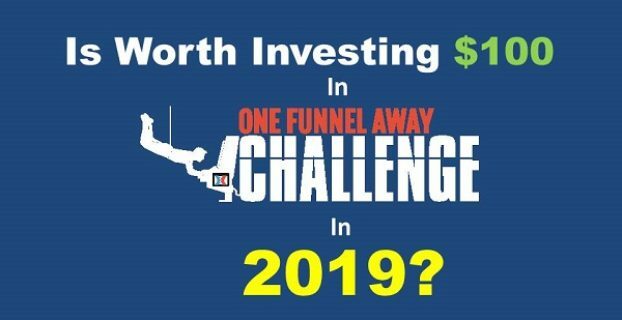 One Funnel Away Challenge Review-Is Worth Investing $100 In OFA Challenge (2019)! 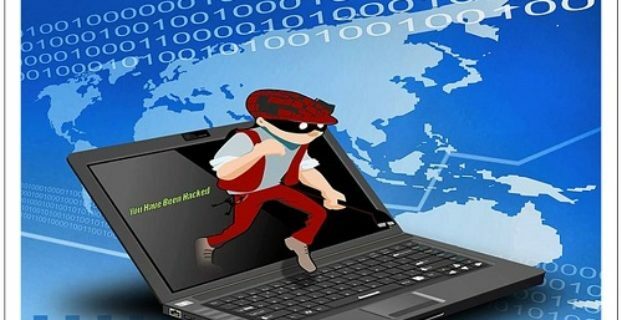 What Are The Common Threats In Email Marketing? 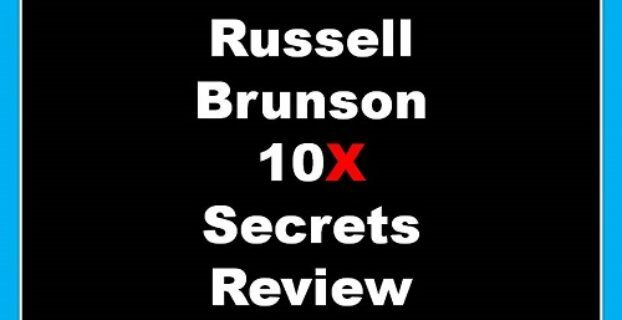 My Latest Russell Brunson 10X Secrets Review (2018)! 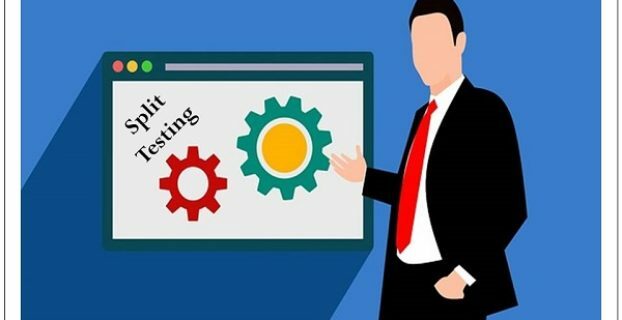 What Is Split Testing In Digital Marketing (2018)? 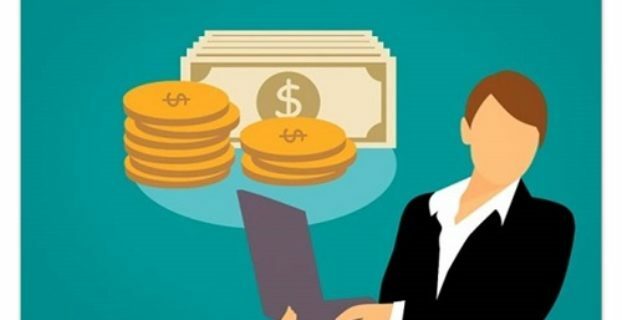 Discover How To Get Clickfunnels for $19 per month plan In (2018) That Nobody Knows! 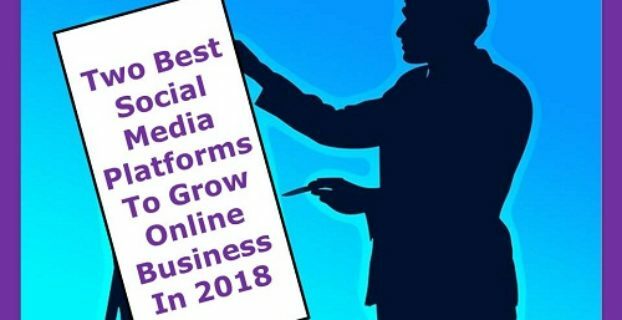 Social Media Expert Revealed His Two Best Social Media Platforms To Pay Attention In 2018 To Grow Online Business!